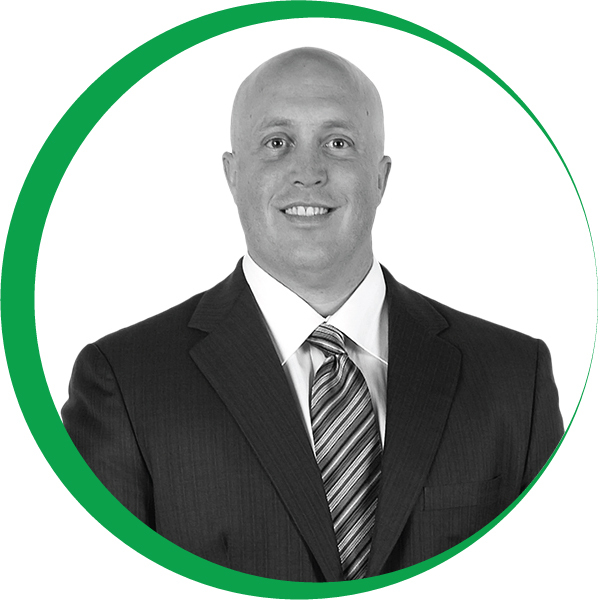 Jeffrey Benjamin is the founder of Breakthrough Training™ in Reno, Nevada. For 25 years Breakthrough Training™ has provided employee development training in leadership, goal setting, effective communication skills and team building seminars in Reno and around the globe. He is the co-author of the book series Real Life Habits for Success® and contributing author in the book, The Sleeping Giant: The Awakening of the Self Employed Entrepreneur. Jeffrey has delivered more than 3,000 presentations to audiences from Asia, Europe, Latin America, North America, South America and the Middle East. Jeffrey facilitates interactive training programs that promote employee engagement and focuses on real world application to achieve both personal and organizational goals. Jeffrey started Breakthrough Network 9 years ago to promote business exchange in Reno utilizing networking events. It has grown to be Reno’s biggest & best monthly business mixer that attracts all types of business professionals and business owners to share ideas, contacts and referrals. Events are held at various restaurants throughout the Reno & Sparks area.